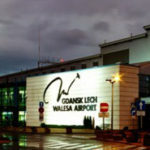 First passenger flight from Lodz Wladyslaw Reymont Airport took place in September 1925. 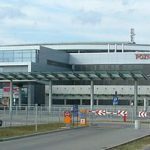 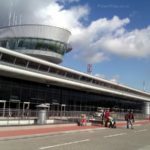 Since then it has undergone a numbers of upgrades – restructuring the air strip, installing new navigation lights and power supply facilities – which in 1997 gave the Lodz Airport status of international airport. 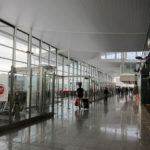 The airport prepares for operating cargo flights. 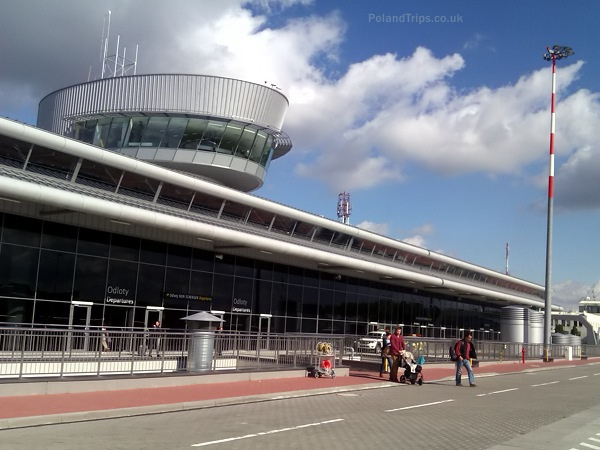 The airlines that are flying from the Lublinek Airport: Jet Air, Ryanair.